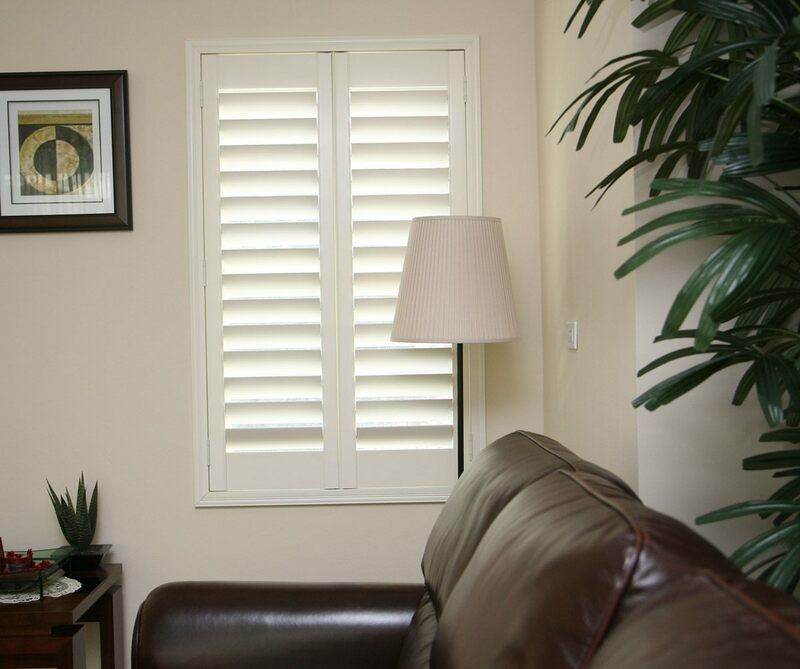 Basswood is growing in popularity for timber shutters thanks to its strength, its non-porous composition and its resistance to moisture. Coming from the Tilia family, basswood has a fine texture and uniform finish but is also durable and long-lasting. Basswood timber has a beautiful colour and smooth finish and is favoured for furniture, musical instruments and shutters. Also known as Linden, the tree’s honey is a well-known as a natural remedy and valuable ingredient. You can feel good about having Basswood in your home.